camo and Krooked are back with a preview of their long-awaited LP "Zeitgeist". From this preview, it sounds amazing and we can't wait to get our hands on it. Huge stuff. If you've not heard of Harry Shotta, you need to check this MC out. Quickly rising to the top of the DnB Microphone game, he's since expanded to cover a whole host of genres and this mixtape shows off that huge diversity. A whole album, for FREE. Grab it now and turn those amplifiers to 11. Mampi Swift returns back to the fore with a MASSIVE remix of Dizzee Rascal's new track "I Don't Need A Reason". This is the recording of Zane Lowe dropping it on Radio 1. Prepare to hear this in peak-time sets across the country for the foreseeable future! Turbulence favourites Spectrasoul drop a luscious remix of this RnB smash. Transforming the original into a roller of epic proportions, this shows the talent coming out of the Shogun stable at it's highest quality. Peak time business. 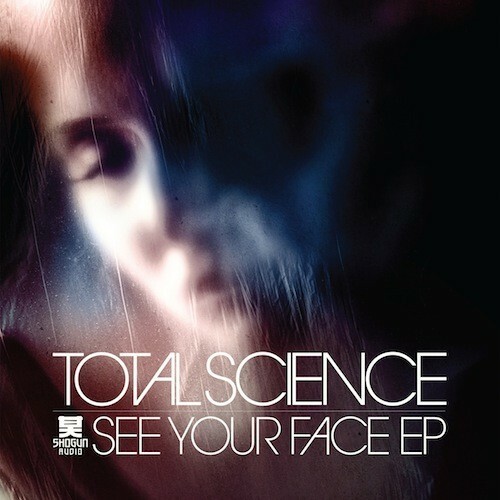 Another huge track from Shogun Audio, this time from dnb legends Total Science. The Alix Perez remix transforms this track into a gorgeous minimal roller, with haunting vocal licks and luscious drums. We expect no less from the mighty Perez! Evol Intent come with a FREE download of beasty dungeon sounds for your eardrums. Huge tearing evilness assaults the senses with huge drops and double time amens. 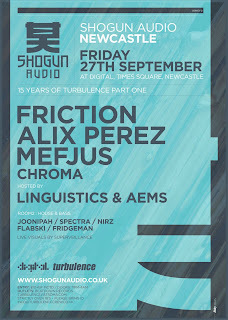 Hard as nails, guarenteed bassface business. Grab it now! 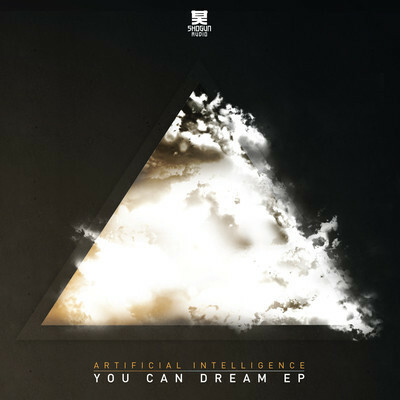 Shogun Audio continue their dominance of the dnb scene with this massive release from AI and DRS. 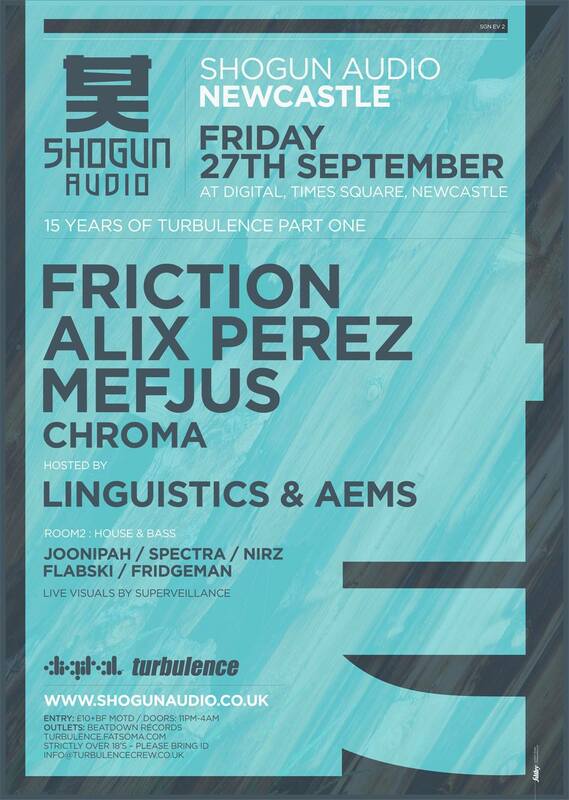 Expect to hear this at Part 1 of our 15th birthday celebrations on the 27th September. One from the vaults this one. The Virus vaults. The legendary Ed Rush and Optical just upped this on the Virus Soundcloud as a free download so we thought we'd share it with you lovely people. Quality tracks, mixed superbly. there is a reason these guys are regarded as legends of the scene. Get this on your iDevice ASAP. Fred V and Grafix drop a euphoric remix of this Madeon banger. peak time trance riffs, arpeggios and strings lift this one up for festival and peak-time clubs alike. Huge.